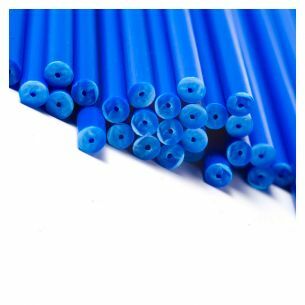 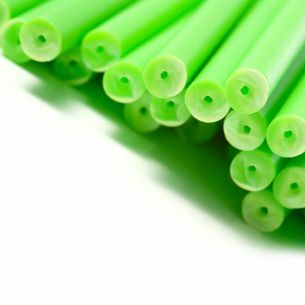 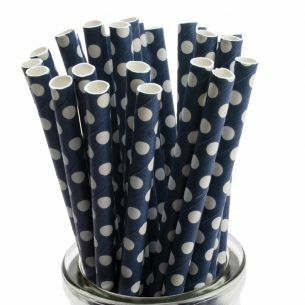 If you want to brighten up your cake pops then check out these great paper straws. 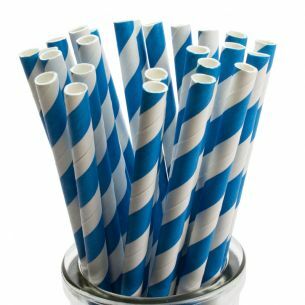 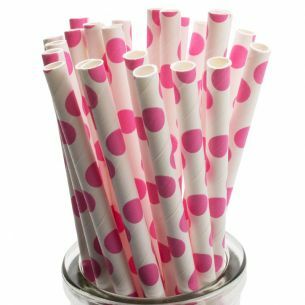 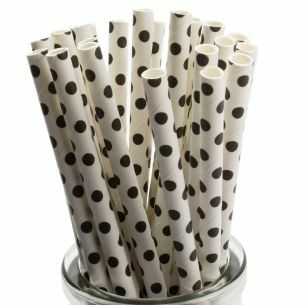 A great alternative to the traditional lollipop stick, these retro paper straws are also great for making pops. 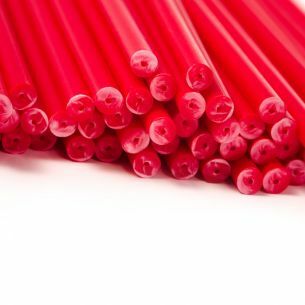 All colours are printed in food grade ink and the straws are strong enough for holding cake pops.